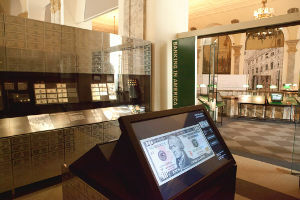 The Museum of American Finance is the nation's only independent public museum dedicated to preserving, exhibiting, and teaching about American finance and financial history. Founded in 1988, the museum is an affiliated of the Smithsonian Institution, and is located on the former headquarters of the Bank of New York. 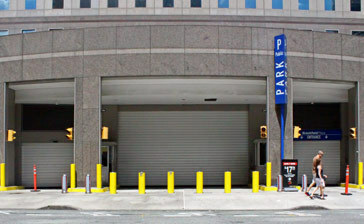 Convenient parking is available near the Museum of American Finance. Click on a location name for parking information. Nearby attractions include: South Street Seaport, Ground Zero, The New York City Police Museum, Statue of Liberty and Ellis Island.